By submitting your name and email and downloading your free ebook, The Do's and Don'ts in Interior Design, you are agreeing to receive the J. 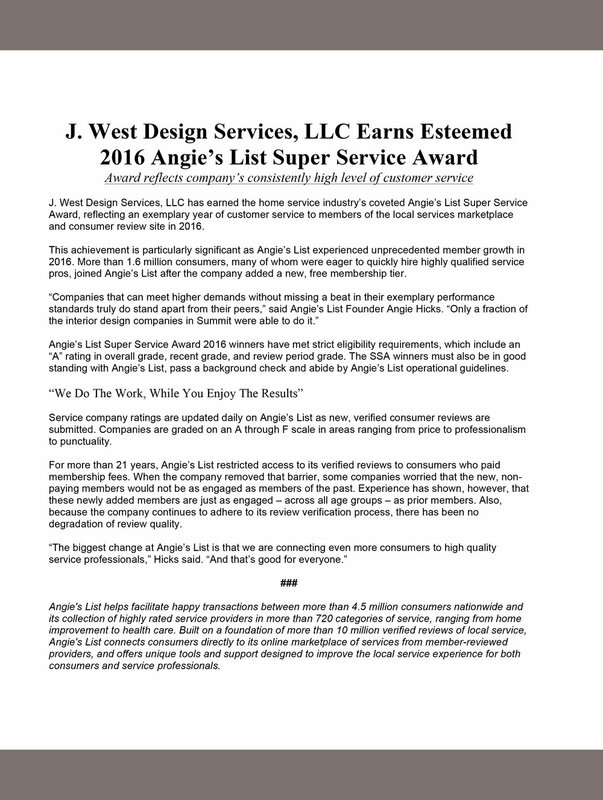 West Design Services's monthly newsletter. Thank you! 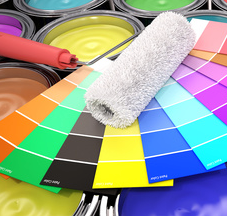 To receive your free Ebook, The Do's and Don'ts in Interior Design, CLICK HERE! Copyright © 2017- 2019 J. 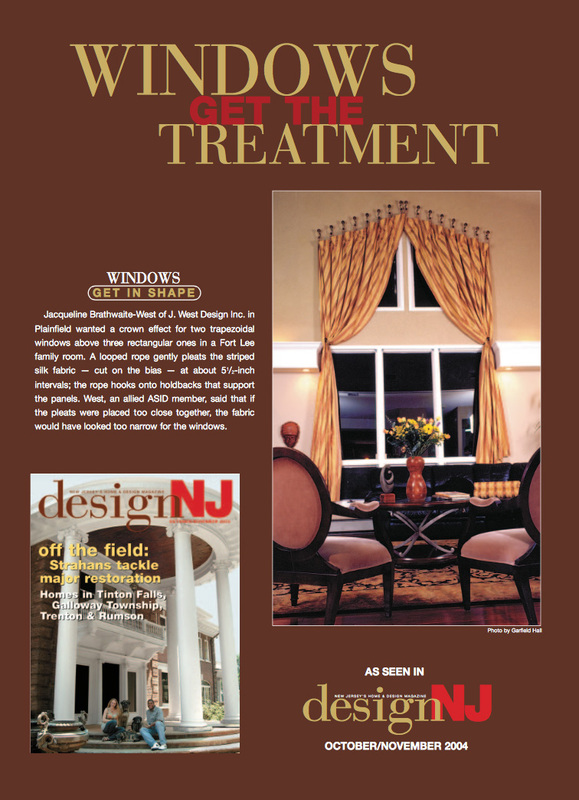 West Design Services, LLC, All rights reserved.